Want to convert your land into a green energy resource? 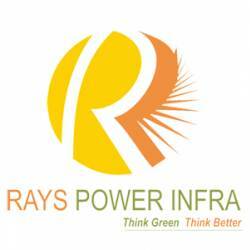 Contract your project to Ray Power Infra that is a trusted name for setting a Solar Power Plant in India. The company is winning accolades from all around for its state-of-the-art technology and has been able to make a mark among the industry’s best brains. Having won the recognition as a Promising Brand in Power & Energy sector, the company offers industry approved expertise for solar power plant installations. Call now to know more!